THEMERSON, STEFAN & FRANCISZKA. Europa. 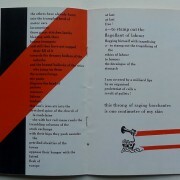 Home / Shop / Books / THEMERSON, STEFAN & FRANCISZKA. Europa. 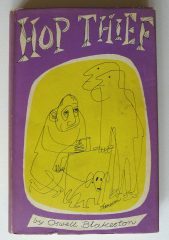 Printed in London by Franciszka and Stefan Themerson under the Gaberbocchus Press, 1962. 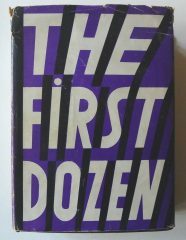 First English language edition. Square 4to. Unpaginated 32pp. 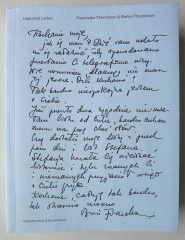 ‘A facsimile reproduction of one of the first Polish futurist poems. 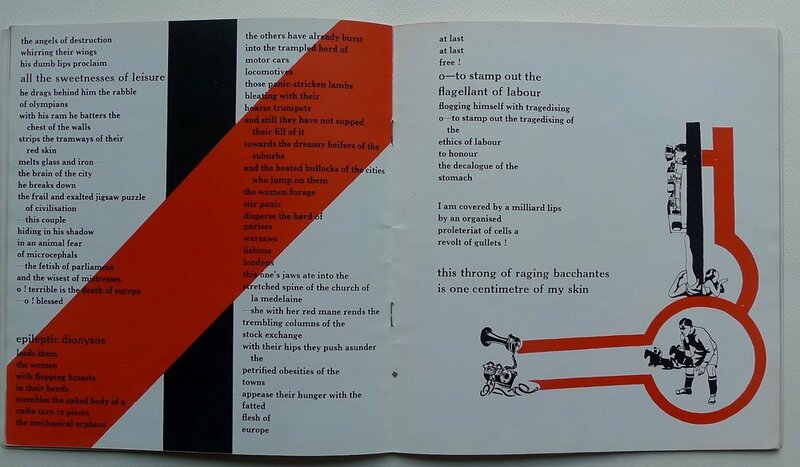 Its application to Europe in the 1960’s, indicated in the new introduction by Michael Horovitz’ . 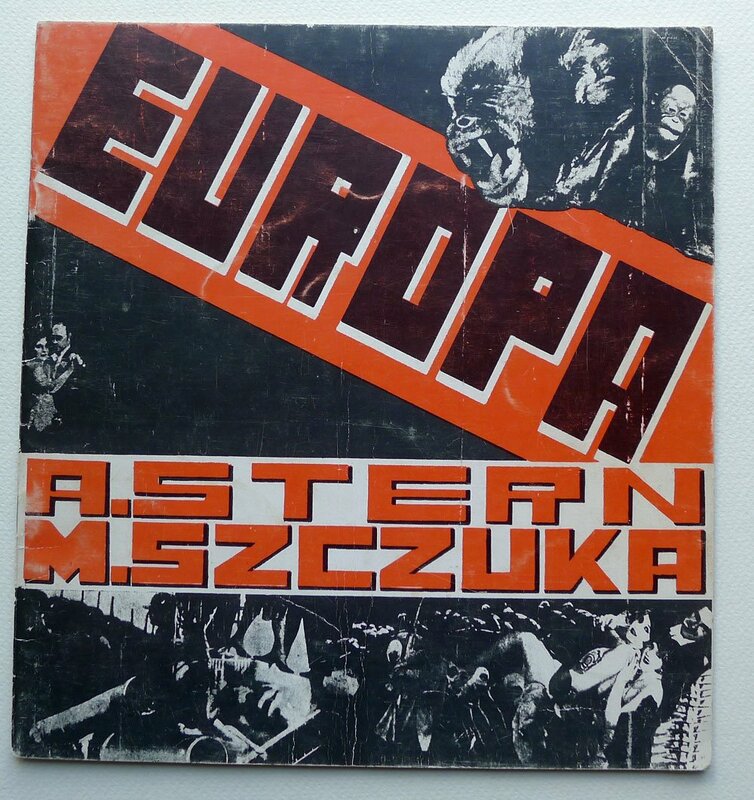 ‘’Photographs from the film Europa’ made in 1930 by Stefan and Franciszka Themerson. Preface by Oswell Blakeston. Bound in original soft card wrappers which are now a little worn and rubbed, else a good copy. BLAKESTON, OSWELL. Hop Thief (with a useful index). Franciska Themerson. Unposted letters 1940-42. Imperial War Museum, London 15 February-8 April 1996. GABERBOCCHUS PRESS. The First Dozen. THEMERSON, FRANCISZKA. THEMERSON, STEFAN. 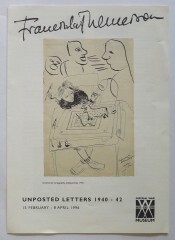 Unposted Letters: Correspondence, Diaries, Drawings, Documents 1940-1942. 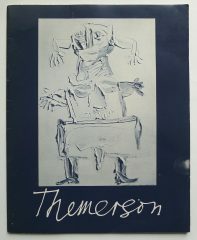 Franciszka Themerson. Paintings, Drawings and Theatre Design. Grunebaum Gallery, New York 7th December 1977-7th January 1978.